Never fool around with an ironing board again, these ironing boards puts all others to shame. 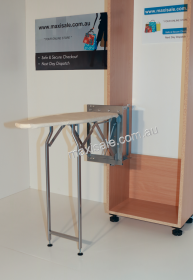 The Ironing Boards Wall Mount From Ironfix are simple steps towards a more convenient life. 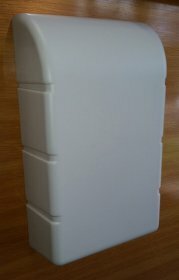 They mount easily to any wall and come completely assembled. They are equipped with a turning mechanism and can be turned to the left or right up to 90 degrees, for a range of 180 degrees. 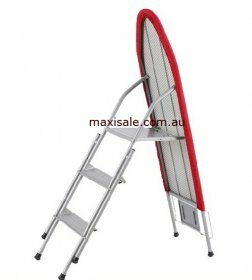 These Wall Mount Ironing Boards can also be locked in the left, right, or inclined position. The boards fold in half for easier storage. With all of these conveniences at your fingertips, ironing will never be a chore again. 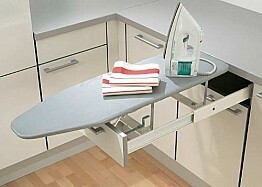 ironing boards built-in from Ironfix are an excellent space saving solution in the kitchen or laundry. 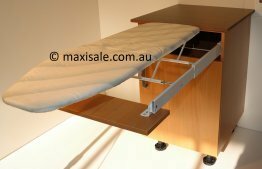 The entire ironing board is built into the drawer and can be accessed by simply pulling the drawer open and unfolding the board. With the automatic extending supports, stability is not compromised. Bulky ironing boards that are hard to open and close are no longer necessary.